Here is a work in progress thread from my new appartment, where the workspace is still a work in progress. So excuse me for the crappy pictures. 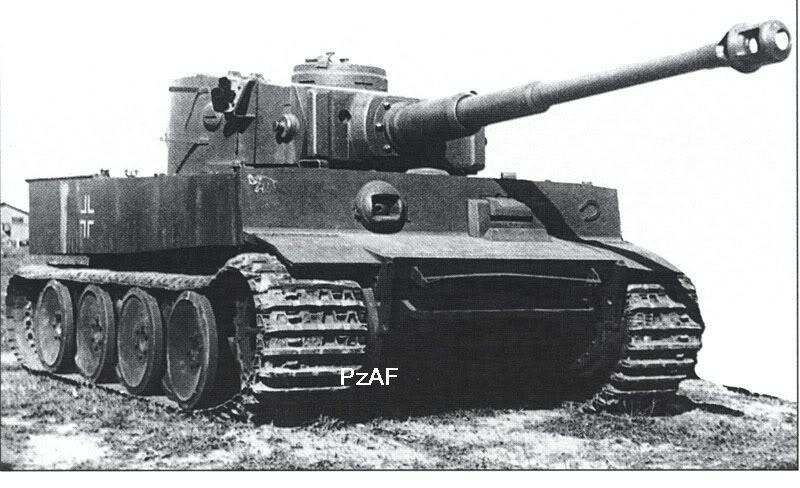 Anyways, in 1943 the Ruskies displayed a tiger in Gorky Park ( this was one of several tigers) and this was one of the initial tigers. You can see this by the stowage bins that is placed to the sides of the turrets. I have just done a dry fit, with most of the parts loose. So if you see any misstakes or things I have to correct, dont hessitate to point them out to me! 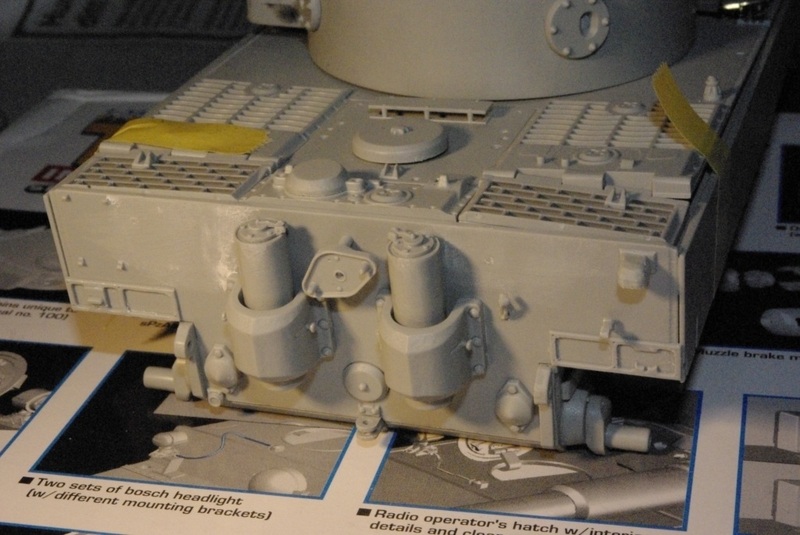 Looking great tiny, good to see you at work on a model again. Good to see you in action again!!! Don't keep Us waiting for some paint now !!!! look good so far, that metal piece of barrel look very nice. Thought you had given up on us, great work. Thanks all, it's great to be back.. again.. again.. I've joined the IPMS of Gothenburg and I went to their first meeting this Friday. Let's say that they aren't you. And they didn't serve beer!! Outrageous! The primer is on and I've noticed a few faults that I will leave. Because if I don't I will never be able to finish the model. Eventhough I call my self a modeler I have yet finished a model! I miss the wednesdays.. and the whole bunch of you! jojjemannen wrote: Thanks all, it's great to be back.. again.. again.. Thanks Alex! It's great to feel the darkside again! Here is the preshading on the tank. And I have a small issue with the airbrush, I must pull back on the trigger to feed it more color.. but the amount that exits the brush is still the same. Any thoughts on why? It's the paint. I used Vallejo Air Black without any thinners and that was the result. I spent almost 3 hours playing around with other Vallejo colors and I saw that I didn't have the same problem with them, just black. Something to note for the future! Yesterday I took the curage and started painting the tank and it quickly became apparent that preshade is not my cup of tea! 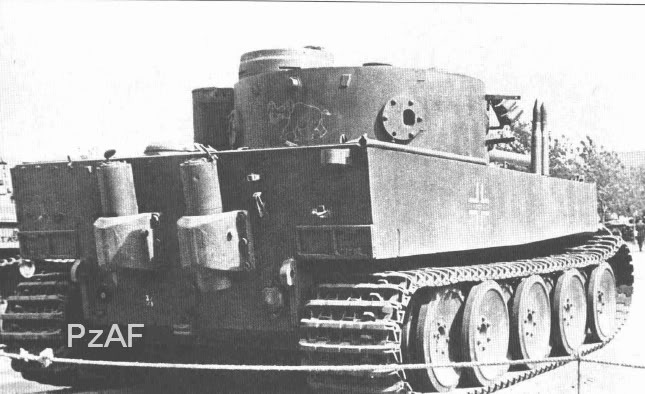 I tried to break up the monotony of the tank by spraying a lighter gray on the bigger and more exposed areas, on the sides of the turret and on the sides of the tank. The thought is that I will try to break up the monotone color with filters/washes and the likes. you are getting there joe now try and use an even lighter grey on smaller areas, and if you want an even more lighter grey. with filters and washes they will blend in together and darken a bit. alexbb wrote: you are getting there joe now try and use an even lighter grey on smaller areas, and if you want an even more lighter grey. with filters and washes they will blend in together and darken a bit. Don't give up, preshade harldy ever worked for me either so i postshade. Try that out. Spary a darker version of your grey wherever you want to darken, then the lighter grey as Alex told you and in the end you can overspray everything with a very dilute (80/20) coat of the original grey to blend in all the colours. You can work on this slowly till you are satisfied with the result. Try it out, there is nothing to loose, if you don;t like it overspray again and start over but i am sure you can do it. Thanks brian! I won't give up! I'll do that, do postshade. And follow up with better pictures. 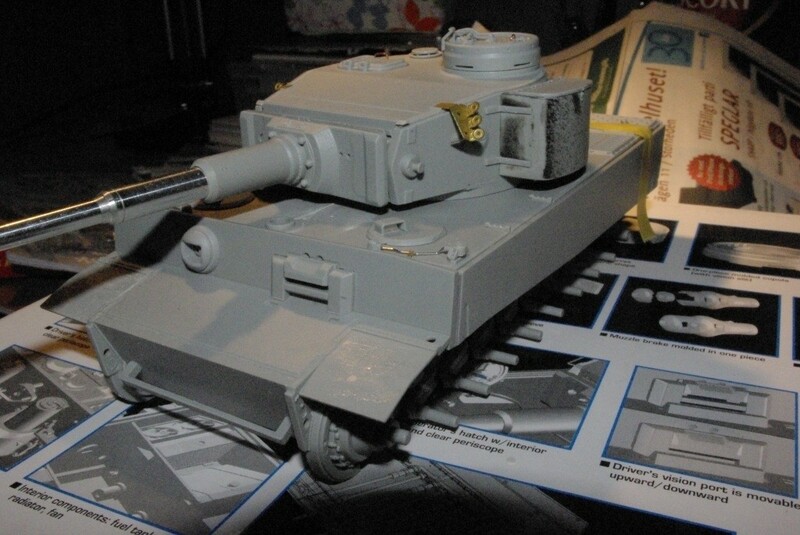 I did spray (read: I tried) a lighter gray colour on the upper hull but it looks terrible! The lighter gray is too gray so it looks horrendus! I can't seem to get that fading effect that you guys can achive! jojjemannen wrote: I did spray (read: I tried) a lighter gray colour on the upper hull but it looks terrible! 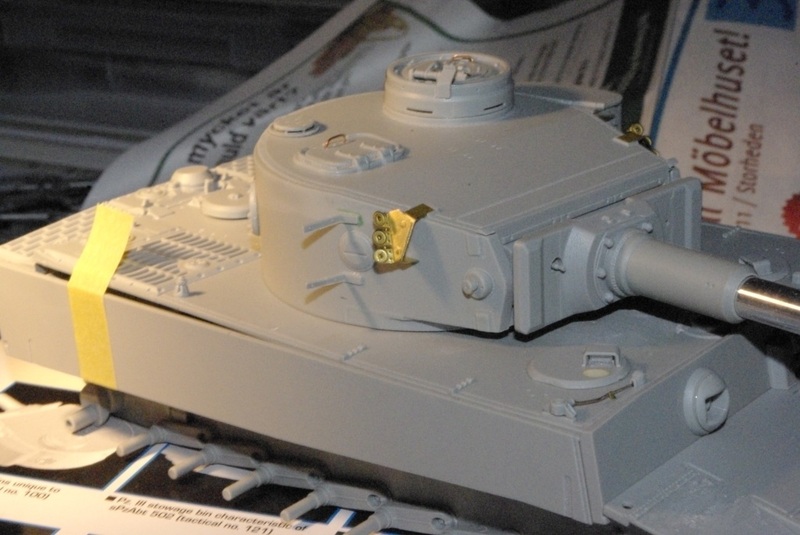 The last AFV I sprayed I used the AK Grey Modulation set and it really helped. There you have the correct shades of grey to work with.